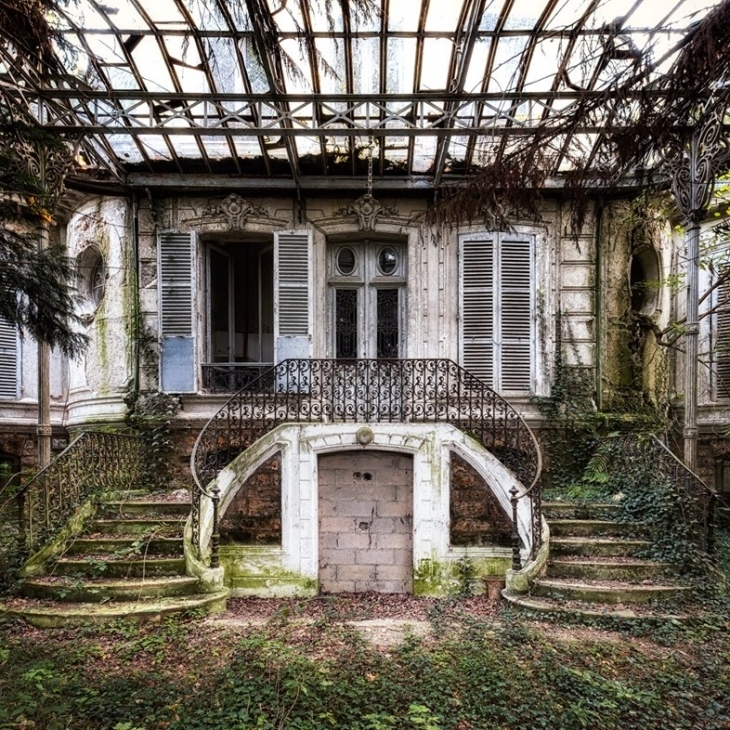 There is an uncanny fascination attached to abandoned spaces, abandoned buildings, and abandoned architecture. They narrate stories through the silence and peace that they carry and the designs and textures possess a vintage charm. 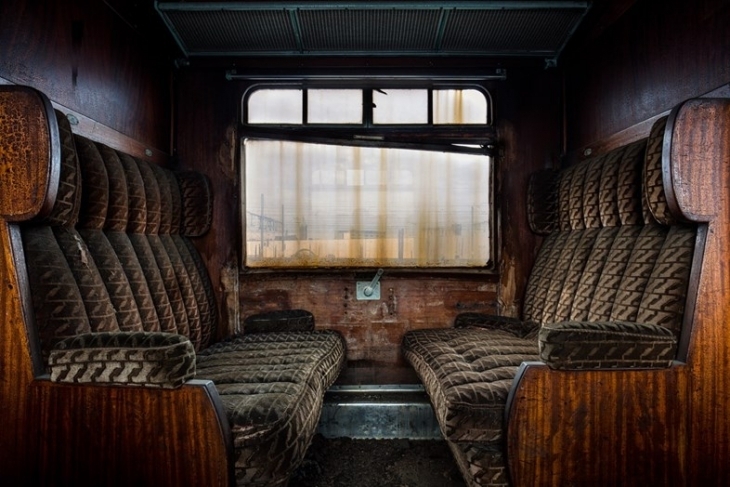 These places have history attached to them, narrating the tale of survival and renounce. They have always managed to capture the attention of explorers and intrigued them to open up the stories long lost within the pages of history. 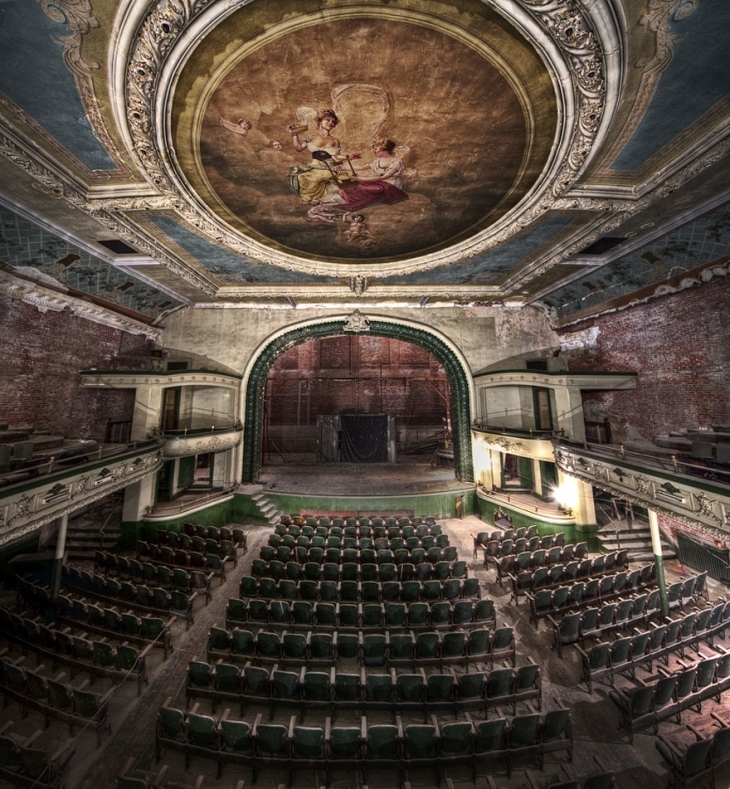 Today we are sharing some photographs of such abandoned places and the anecdotes that led to their abandonment. 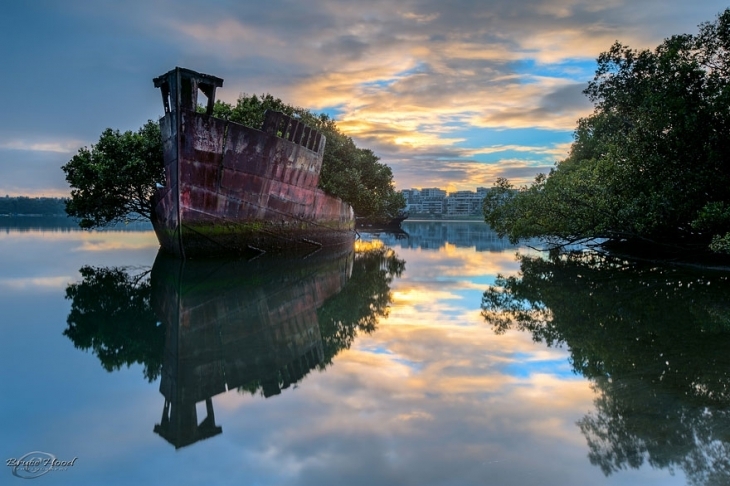 This is a 102 years ship that was intended to be dismantled in Homebush Bay, Australia after World War II. However, as evident through the picture, the yard was closed down but the ship survived. Today it is a hauntingly beautiful forest that signifies survival and strength. 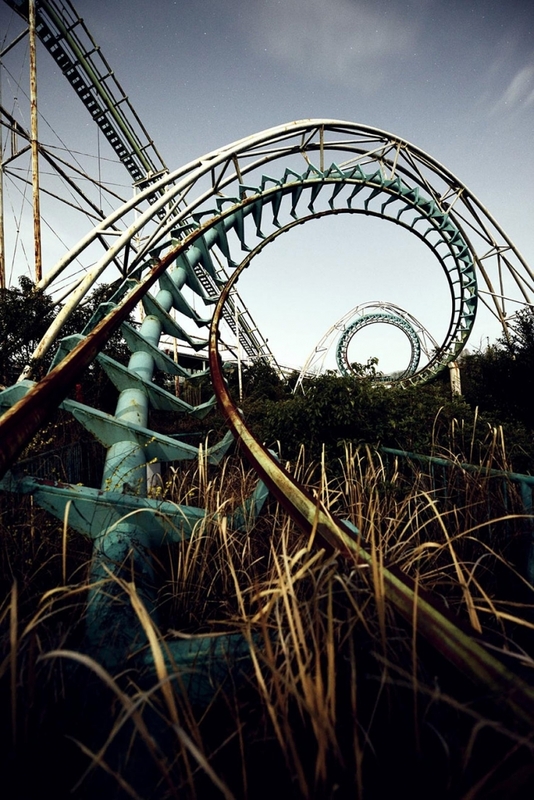 This dream park was opened in 1961 and was shut down in 2006. It still manages to capture the attention of many artists, photographers and explorers who get driven towards the rustic charm of this place. Disneyland was the inspiration behind this park. If you have seen the music video Beautiful by Eminem then you might have recognized the picture given above. The station has been featured in this music video along with another Eminem movie called 8 Miles. 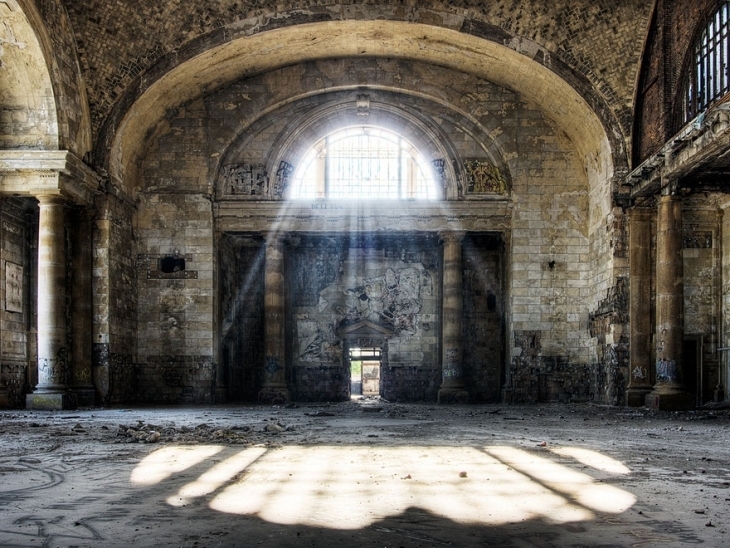 The station was built in 1931 for the purpose of public transportation after Michigan Central Railroad was shuttered in 1913. It was closed in 1988 due to various issues with the planning. It use to be the tallest station in the world during the time of the construction. It was originally named as Majestic Opera House. The building opened in 1912,on the same day that Titanic sank and was shut down in 1959. While it was open, it was used to store arms and shooting range and was used to help troops for World War I and World War II. After being shut down it stored tobacco and also served as a supermarket. Today, it is a non-profit unit that is trying to jumpstart the building again and is raising money for this purpose. 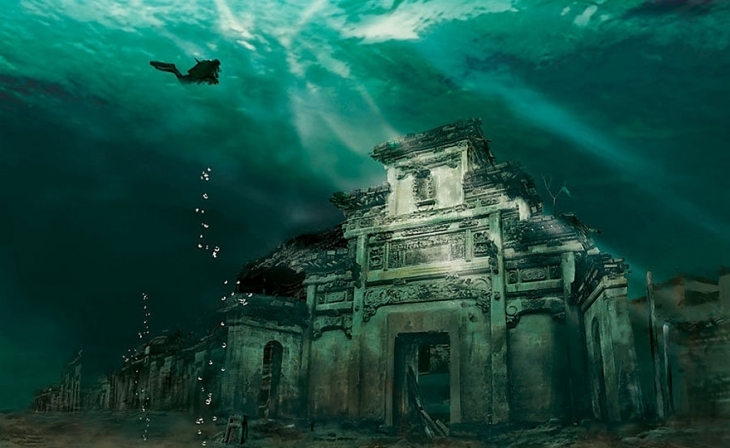 The Underwater city is 1341 years old and was submerged in water in 1959 when Xin’an River Hydropower Station was constructed. The city still remains the same as it was years ago and shows no signs of erosions. It is said to have been trapped in time. This hospital complex was built at the end of the 1800s. This is the place here Adolf Hitler recovered after receiving a wound on his leg during the Battle of Somme in 1916. 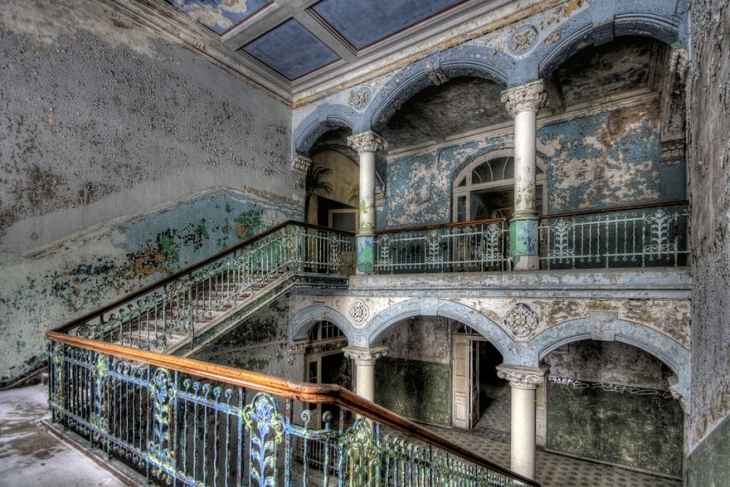 The hospital complex was abandoned in 1995 after the withdrawal of the Soviets. 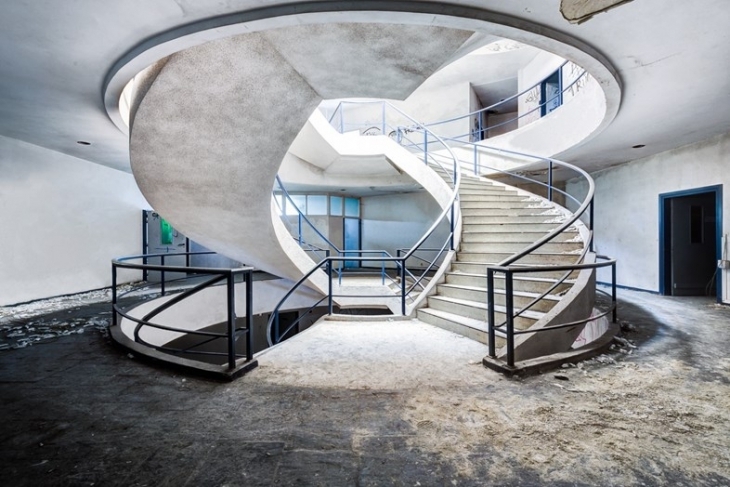 Recently, British fine art photographer James Kerwin captured some intriguing photographs of beautiful but abandoned design structures. 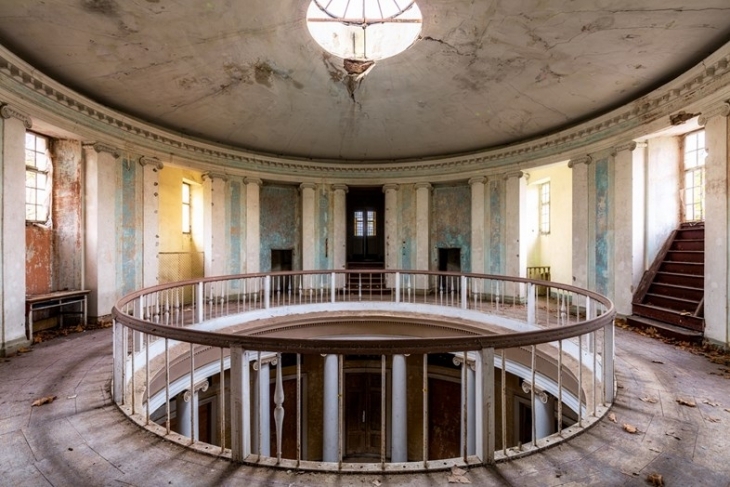 The photographer has been traveling extensively from places to places to capture fascinating abandoned architecture with unique textures and details. 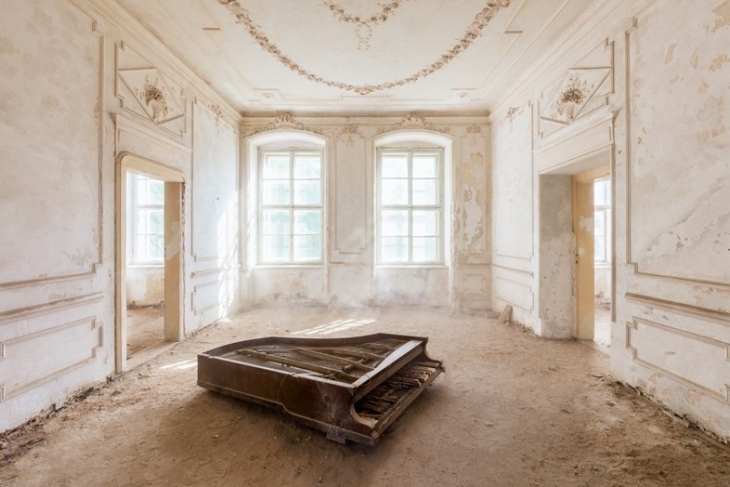 The photographer finds tranquility inside these buildings as there is absolutely no noise, no hustle bustle and no mobile phones. Given below are the surreal pictures captured via his lens.